Johnny Nash, Estelle Hemsley, Ruby Dee et al. 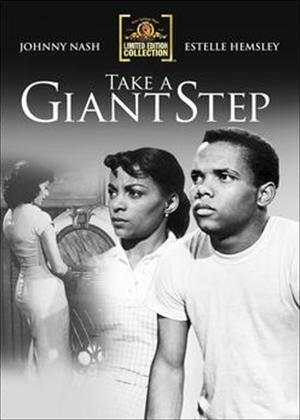 Young (19-year-old) reggae and rhythm-and-blues singer Johnny Nash stars in this conventional coming-of-age story about a well-heeled, Afro-American teen trying to find his way in a white-man's world. The realities of that world hit Spencer hard, and at first he looks for solace and comfort in the black community, especially since like most teens his age going to his parents for support or consultation is out of the question. In his search for identity and meaning, Spencer comes to see the family maid Christine in a way he never did before, and an implied sexual relationship with this kind-hearted, older woman begins to awaken in him a different, more adult viewpoint on life and its traumas.